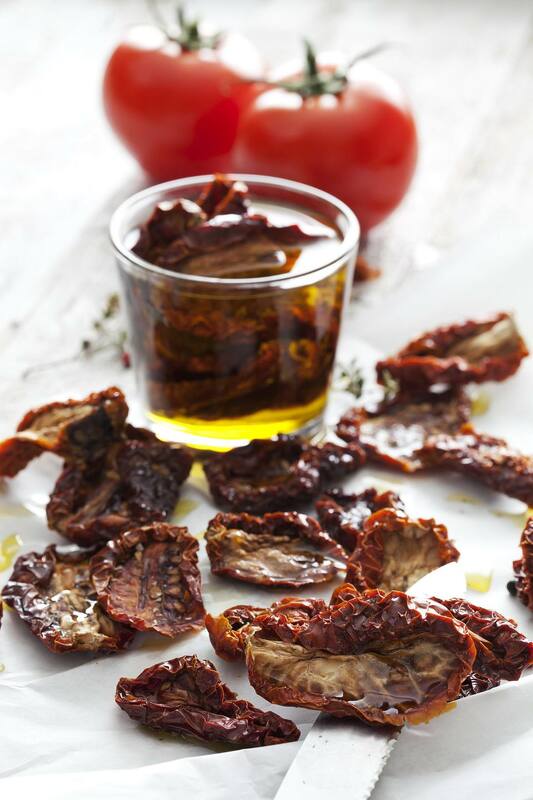 Using sun-dried tomatoes packed in oil is a great way to start a marinade. The oil has already taken on the tomato flavor and ready to pass it to whatever you choose to marinate. This marinade works really well on poultry and pork, but can be used on fish, vegetables, and even certain cuts of beef. Place all ingredients into a food processor and blend until smooth. Scoop mixture out into a bowl and set aside for 20-30 minutes before using. If marinating a large turkey, double the recipe. Marinate poultry for 4-12 hours (marinate longer for larger cuts), fish and vegetables for 30 minutes, and beef for 4-24 hours. Store mixture in an air tight container in the refrigerator fro up to 5 days after initial preparation. Discard after this time.